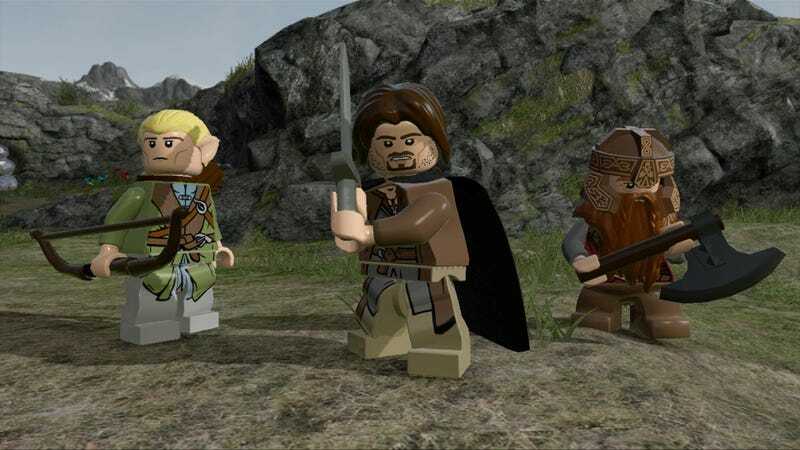 Will Lego Lord of the Rings be any good? Who knows. Will it be adorable? Looks that way.